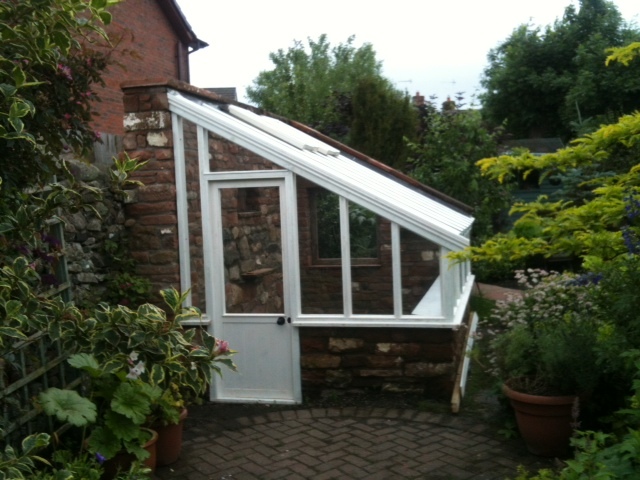 We were asked to make a traditional style greenhouse to sit in our customer’s beautifully landscaped garden. 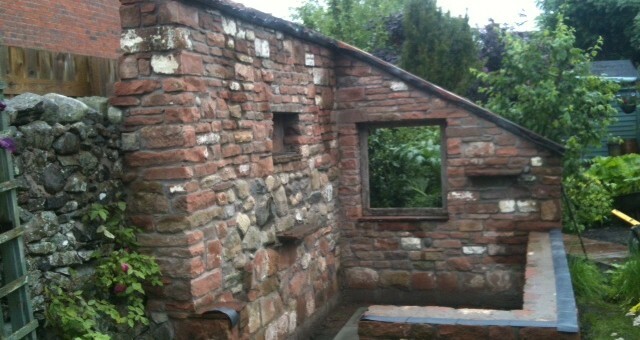 The customers employed a local builder to build a sandstone base for the greenhouse to sit on. The maximum height of the greenhouse was 8’ for planning. 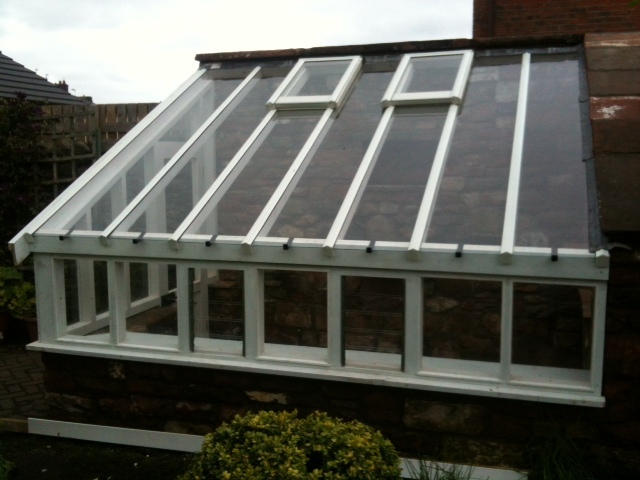 We made the greenhouse with as high a pitch on the roof as possible to give it a traditional look, and the panes of glass were narrower than standard to fit in with the theme. 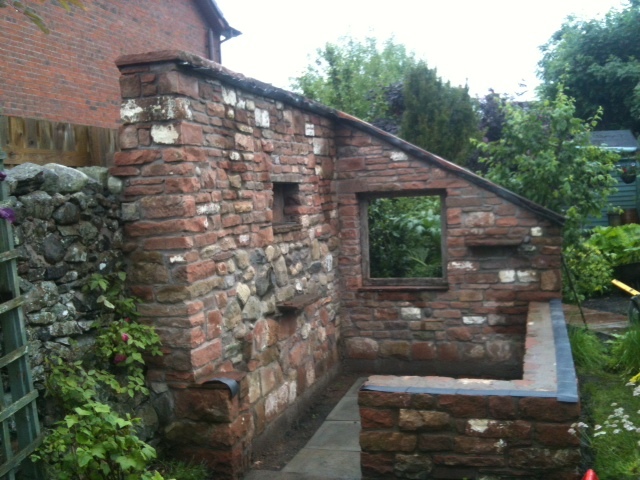 We made the timber frame with treated timber followed by two coats of hand applied paint. No maintenance, aluminium caps were fitted on the roof as standard. 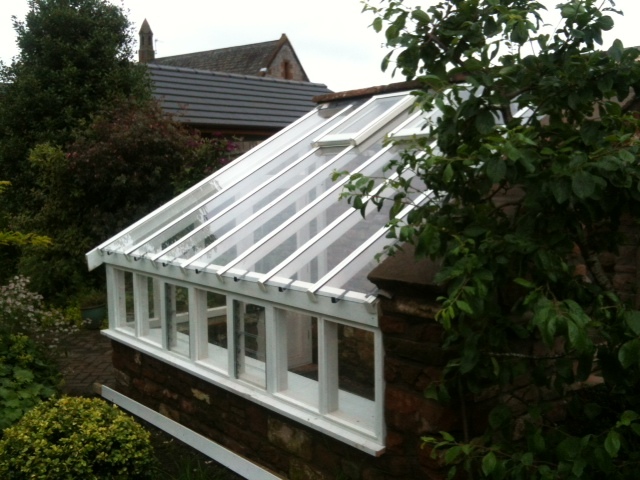 The greenhouse was glazed with ultra-clear, toughened safety glass. Automatic, solar powered roof openers were fitted to the roof and louvre vents to the side of the greenhouse. Plant staging, which is standard in our greenhouses, will be fitted inside in due course. The greenhouse has been much admired in the area.